Playsafecard allows you to buy Bitcoins with your cash. Indeed, Paysafecard is a prepaid card available to the buralists in the form of ticket or coupons. Several amounts are available: 10, 20, 30, 50, and 100 euros. 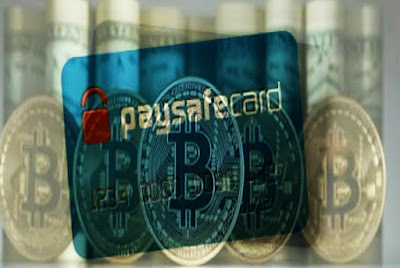 Just go to the nearest tobacconist to exchange your euros for a Paysafecard code.Sites to buy bitcoin with Paysafecard are not yet many, and many scams with fake websites offer this type of exchange. 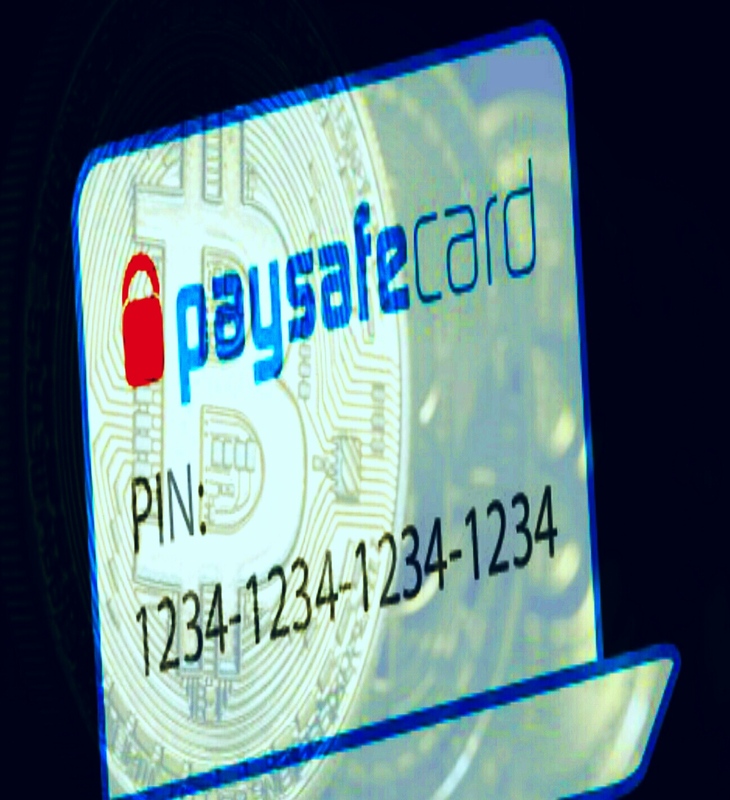 We have selected a safe site for your Bitcoin purchases with Paysafecard: Virwox. This site is indeed specialized in the currency "Second Life" which is a game on the Internet.Virwox proposes to buy SLLs with Paysafecard and then to convert the SLLs to Bitcoins.This method is really the easiest and most secure way to buy bitcoin because you do not need a credit card or personal information to leave on the site. Once you have retrieved your bitcoin from the Virwox site, you can easily transfer your bitcoins to the address of your personal wallet. Onecoin Scam : Mumbai Police arrest scammer, total 20 Arrests. Ripple Vs DigiByte : which one to invest in. OneCoin : Scam Cryptocurrency ? Make Bitcoins with Decentralize Blog.